Exclusive BMW & MINI servicing, but without the high price. 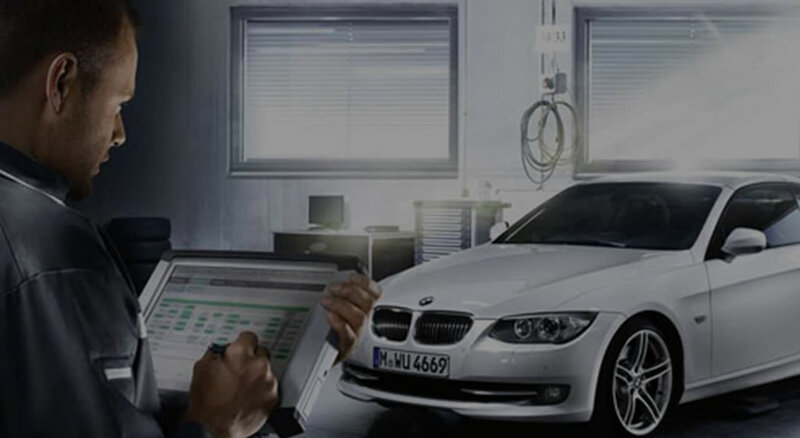 Established in 1994 and operating from a fully equipped workshop, our mechanics are highly trained under the guidance of the Director Sean Hendrickson, utilising all the latest equipment and special tools required for the maintenance, repairs and service of your BMW or Mini Cooper. An alternative to a dealership mechanic, Brisbane Motor Works specialises in BMW and Mini Cooper repairs on the Gold Coast. After increased demand resulted in us outgrowing our previous location, we have now moved to a new workshop that includes three hoists and five vehicle bays, meaning that we can have your BMW or Mini Cooper service completed in a speedy timeframe. 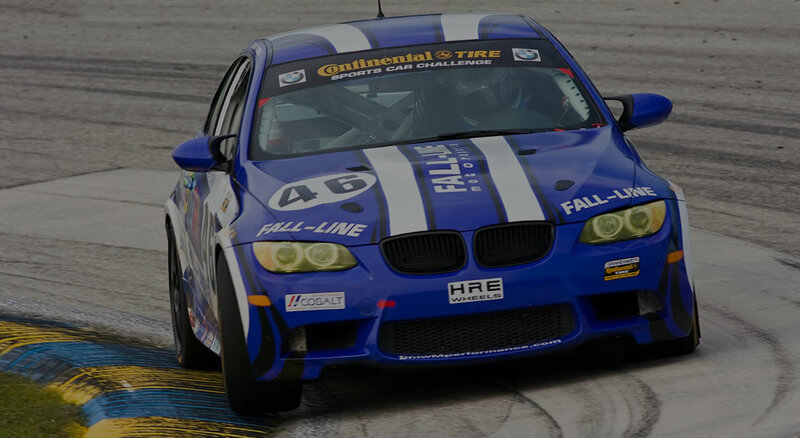 We want to get you back in your BMW or Mini Coopers as soon as possible so you can get out on the road and back to your life. If something breaks down in your life, you want to take it directly to a specialist. 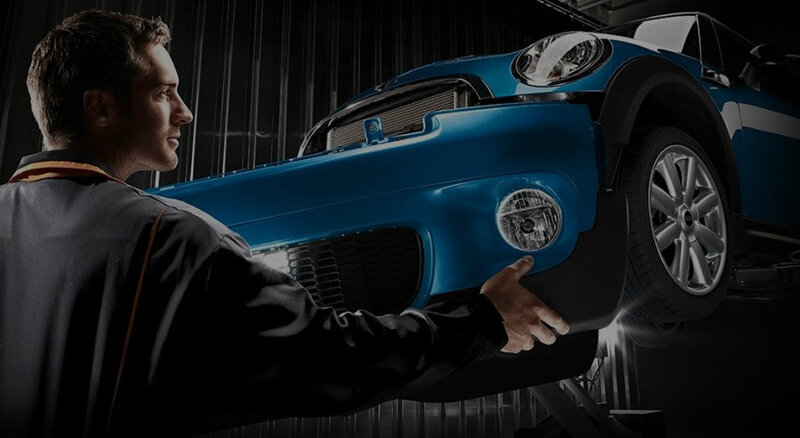 At Brisbane Motor Works on the Gold Coast, we’re the BMW and Mini Cooper specialists. 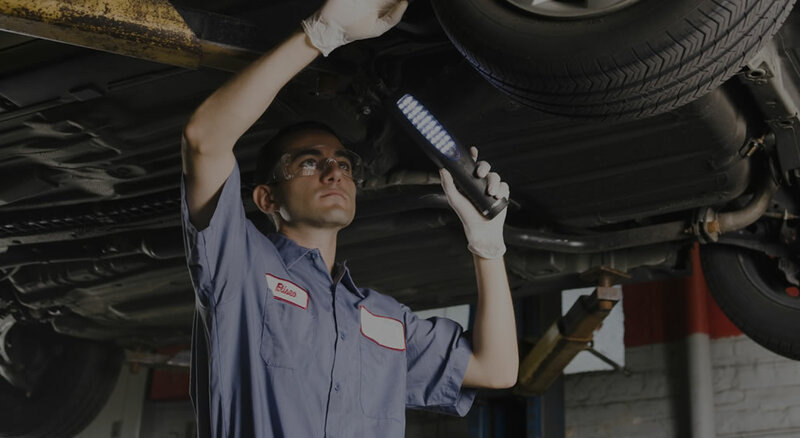 Our trained technicians offer a level of guaranteed expertise. In fact, all our technicians have only ever worked on the BMW and Mini Cooper range, and choose to work on no other brands of cars. Their loyalty and love for the BMW and Mini fleet is a testament to their dedication to providing incomparable repairs and service. This is why we can offer a ONE YEAR parts and labour guarantee on every service we provide. We stand by our principles, championing the customer’s right to choose where they get their car serviced. We understand that our customers deserve high quality products, repairs and services at a fair price, so we make gaining total customer satisfaction our highest priority. The next time you experience issues with your BMW or Mini Cooper, remember that Brisbane Motor Works is here to provide exceptional service at reasonable prices. Contact us on (07) 3394 4922 or send us an enquiry.